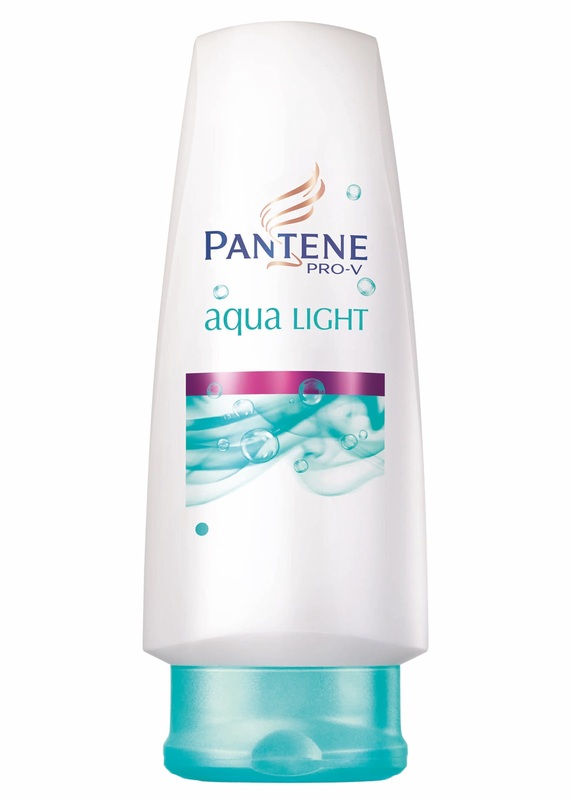 Pantene Aqua Light and Me: Regular readers might be thinking "hang on, haven't you already reviewed Pantene's Aqua Light Conditioner? ", and you'd be right, I originally reviewed it, alongside the Pantene Aqua Light Shampoo back in August. But, I've literally just started using the Conditioner (minus the Shampoo), and I really wanted to do a little update, with my latest findings from my experiences. Why I chose to Buy the Conditioner for a Second time: Following on from yesterdays post about needing to have a Wide Tooth Comb, in the long battle against knots, well I'm about to explain just how much I miss having one, because I left my special detangling one at the Parents about a month ago, and I haven't been home to get it yet. 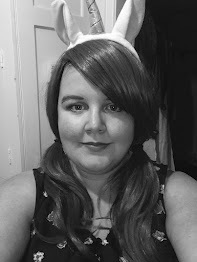 With my hair being relatively long these days (which is what happens when you can't find a Hairdresser that you settle with), it has gotten incredibly knotty, so not having my Wide Tooth Detangling Comb, combing my hair has become an absolute nightmare! And if you don't believe me, last Wednesday (the day I actually ended up buying the Conditioner), I spent roughly half an hour trying to get the knots out of my hair!! And when I say "get", what I really mean is "hacking". 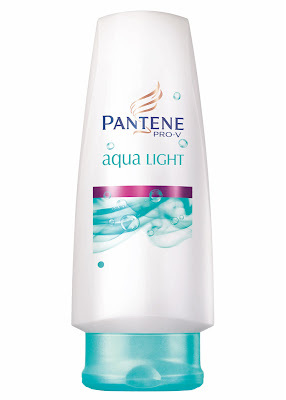 As you can imagine this was probably not very good for my hair, so I decided that I was going to have to bite the bullet, say bye-bye to my cheapy, but nice 91p Boots Conditioner, and invest in the definitely not so cheap Pantene Aqua Light one instead. So, why Aqua Light? I deliberately had Pantene's Aqua Light in mind, before I'd even dried my hair, because I remembered how amazing the product had left my hair when I first tried it last August. I remember how it was light and didn't leave my hair feeling bogged down, but I also remember how my hair had been free from knots. And did it Conquer my Knots? Now, it's important to point out that when I used the Aqua Light products last year, I had much shorter hair. That means that my hair is more prone to knotting, because it's so fine. But, I've been using it for a week now (ish), and I have to say that whilst I do still have a little bit of a problem with my hair being tangled, it is a great deal better now thanks to the Pantene Conditioner. Seriously, if that is not hard evidence of how great Pantene's Aqua Light Range is for fine hair, then I have no idea what is! I absolutely love this conditioner, and I am definitely more willing to fork out the extra cash for a product that genuinely helps with my annoyingly knotty hair! My hair says "Thank You!"